If you like horses and the races, if you live a horseman’s life this site is for you. 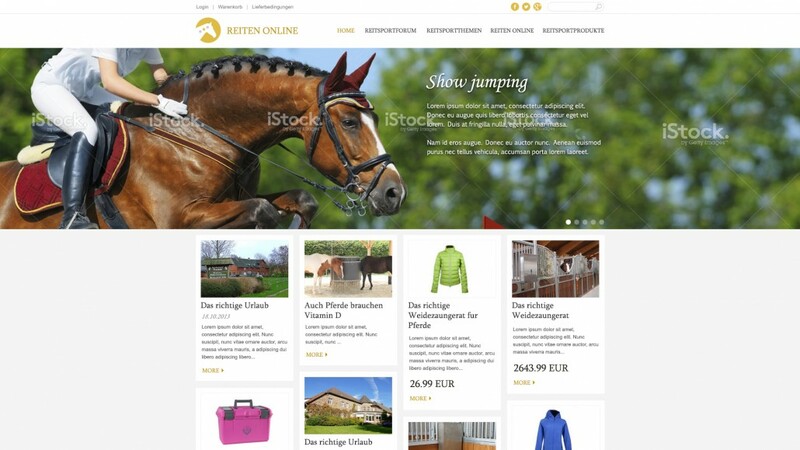 We did our best to combine a sale of different goods with articles and news postings from the world of equestrian sports. 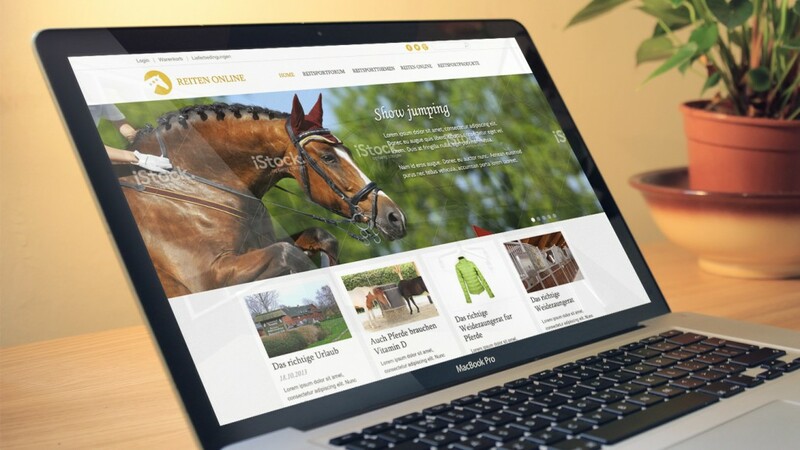 Reiten online came to us with a wireframe – our goal was to fill the mockups with details, add special features and reflect a beauty of the world of horses and jockeys.